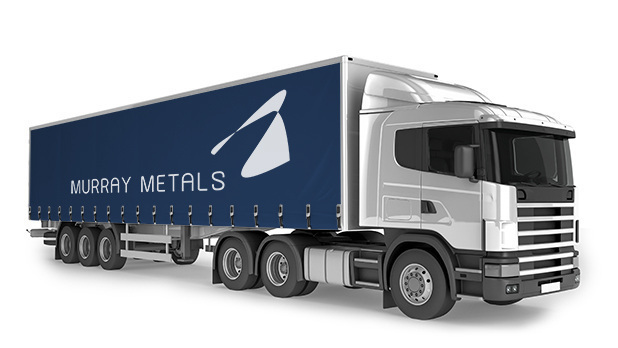 As part of the Murray Metals group of companies, we have access to an established delivery network covering the UK and Ireland. Coupled with our large stocks of materials and stock management models, our transport set-up allows us to both fulfil short lead-time orders and work to JIT delivery on ongoing contracts. 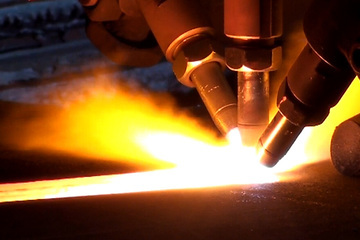 Contact us for details of our delivery service for steel plate, profiles and sections.